23 times cup winner from Green House, including "2008 Plant of the Year". 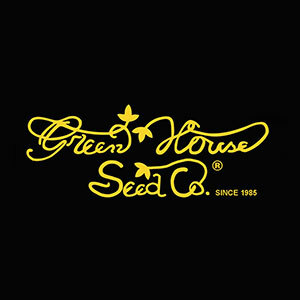 Green House Seeds Super Silver Haze is a quality plant, it is a combination of Skunk, Northern Lights and Haze. 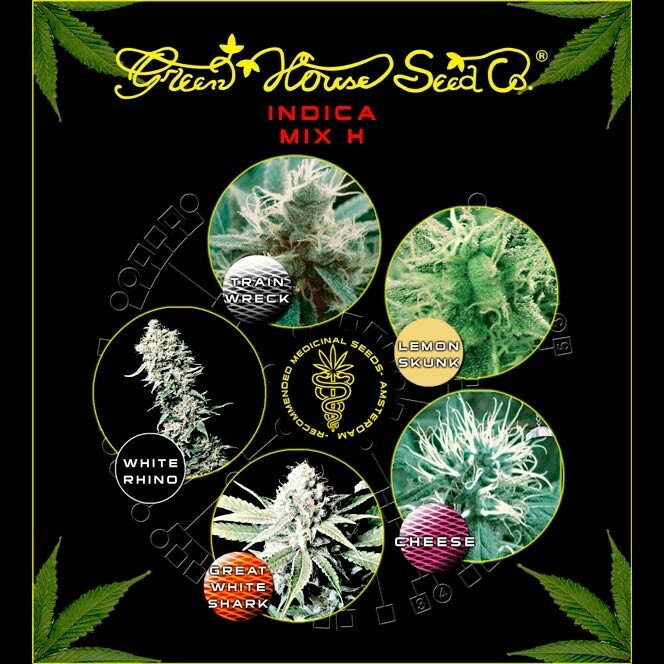 Greenhouse Super Silver Haze Seeds is a sativa dominant cannabis hybrid with some indica characteristics. The Afghani influence from both the Skunk and the Northern Lights genetic components help to give the Super Silver Haze rather more bottom end weight to the stoned effect. 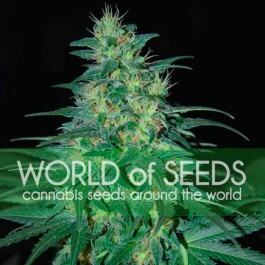 For this reason it is the most indica influenced of all the Greenhouse Feminized cannabis seeds sativa varieties. The intense high leaves you gasping for reality. It's a superb quality plant with a creepy high. Powerful on the body. Flowering Time Indoors: Expect it to be ready after 11 weeks / Outdoors: In the Northern hemisphere it is ready by the beginning October while in the Southern hemisphere, it finishes by May. Yield (Indoors): Pure quality and good quantity is yielded with an average of 450 gr/sqm.